Every Easter families from across the country travel to Washington DC to partake in the tradition of joining First Family at the White House for the Easter Egg White House Roll.. On Sunday, April 17th the families who were chosen from the ticket lottery will gather on the South Lawn of the White House for a day full of fun festivities. Throughout the day there will be live musical performances, fitness activities, and, of course, the egg hunt and egg roll. This long held Easter tradition began in 1878 with President Rutherford B. Hayes and has continued and evolved every year since then. Each year there are a variety of events and activities for the children and their families to participate in, and some of the ones scheduled for this year include: Storytime Stage – celebrities read stories to the children, Eggtivity Zone – professional athletes take kids through an obstacle course, Eggsperiment Zone – kids participate in science activities, Rock ‘n’ Egg Roll Stage – music artists perform throughout the day, and Eggpress Yourself – kids do Easter arts and crafts. If you’re interested in attending the Easter Egg White House Roll 2017, check the recreation.gov website for ticket information. Tickets are chosen through a lottery and it open for children 13 years old and under, and each household is allowed one submission. Once the tickets have been announced they will be posted on the White House’s website.  Looking for a homey and convenient place to stay during your trip to DC? 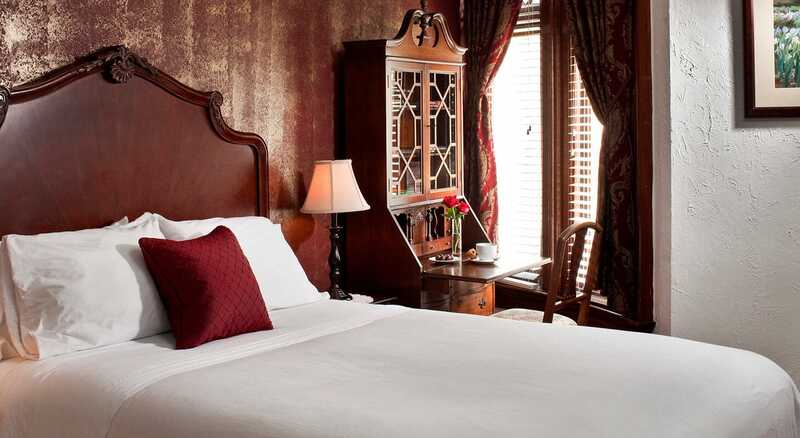 Check out our Washington DC bed and breakfast room rates. 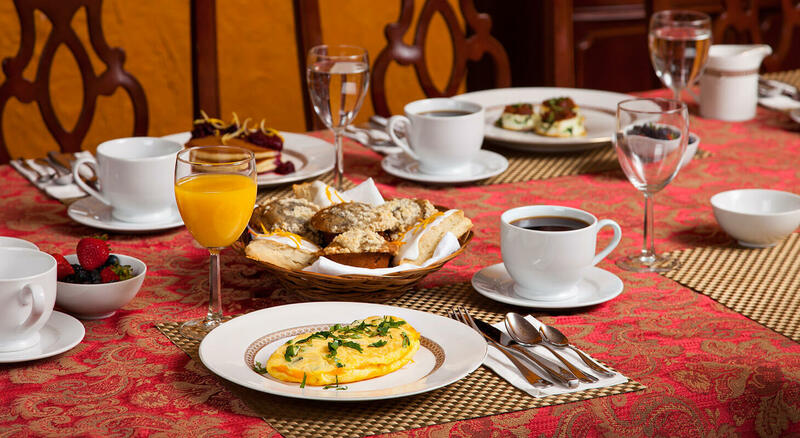 We offer single and double-occupancy rooms ranging from $149 to $249 plus tax per night, and we always serve a delicious homemade breakfast special in the morning. 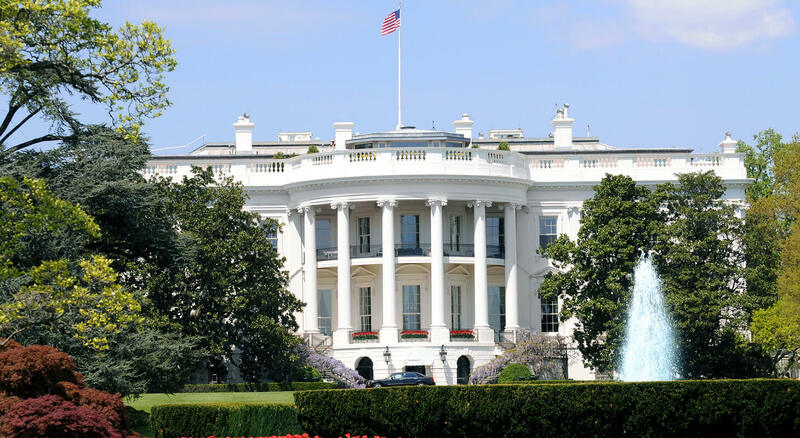 You can easily get to the White House by foot or by metro as we are only a mile away!